Meanwhile experts are making all the efforts to monitor and protect wintering birds of prey during the 13th National Eagle Census, others are poisoning them either incidentally or purposefully. 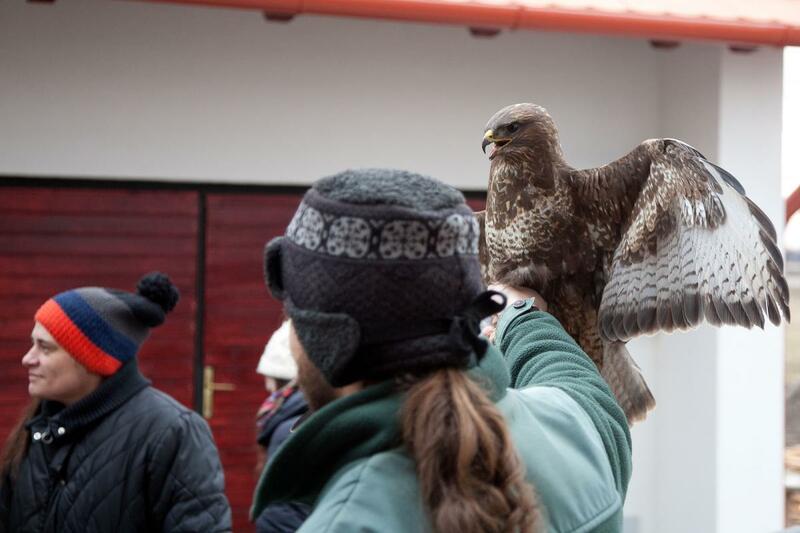 As usual, the Eagle Centre in the Jászság was the central location of the National Eagle Census, held traditionally in the second weekend of January. MME’s associates satellite-tagged two imperial eagles last year. These two eagles, named „Kelemen” and „Ürbő”, take frequent trips to the Körös-Maros National Park. Core event of the 13th National Eagle Census, the 2nd Eagle Day will be held in the Jászság Eagle Center and the Jászberény Zoo on Saturday, January 16, 2016. The Raptor Conservation Department and the Monitoring Centre of MME are organizing the 13th National Eagle Census in collaboration with HELICON LIFE+ programme, national park directorates and other non-governmental organizations, as well. Its aim is to monitor the wintering numbers of birds of prey in Hungary. This is the third consecutive winter we have been able to follow the behaviour of the birds visiting the feeding station maintained within the HELICON LIFE+ programme. The 2nd European Workshop on Environmental Crime – Wildlife Poisoning was organized by the Spanish SEO and the English RSPB Birdlife partners and was held in Barcelona. 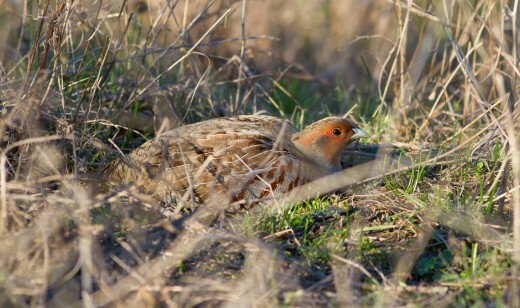 A new opportunity to support the bird-friendly land-management. Choosing the proper management methods, farmers can do the most for preserving naturalness of arable lands, grasslands and grazed lands. The Natura 2000 network was created to protect the European plant and animal species, as well as their habitats. The designation of sites was based on the presence of species and habitats in a given area. Elements of the network cover sufficiently the most important habitats of non-mobile species and species of low dispersive capabilities, however it is unclear, how sufficiently they cover the most important areas used by highly dispersive species. A court in Santander (northern Spain) has found a farmer guilty of laying out poisoned baits that killed at least eleven red kites (Milvus milvus), an endangered species, as well as five dogs, six foxes, a cat, a raven, a buzzard and four vultures.